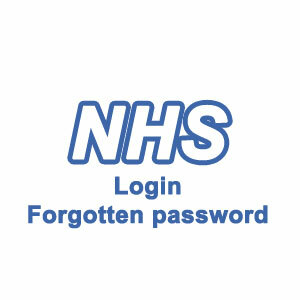 All steps required to create and login to an NHS account on www.nhs.net. We will also give advice on how to reset your forgotten password.Set up your mail login, use net mail, and access connecting for health. What’s National Health Service NHS? The NHS is the National Health Service in the UK which covers England, Scotland and Wales. There are many types of jobs in the service, from health professionals to ICT workers. Everyone who works for the service has access to www.nhs.net which is a central hub for all NHS staff. NHS.net has many useful aspects, including NHSmail, which is the only National Health Service email service which is secure enough to transmit confidential patient email. NHSmail also has an integrated calendar, directory and text messaging service and is also compatible with over 200 phones. The website is for authorised users only and anyone trying to access it without appropriate authorisation could face legal action. Create an account: You can create your account by contacting your Local Organisation Administrator (see details below). 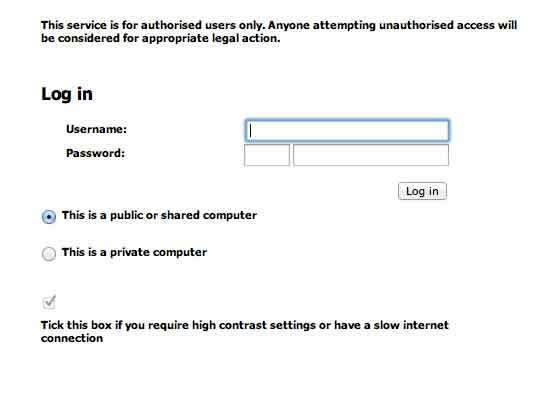 You can only create an account over a secured connection, so the first time you do this it will have to be when you are at work. Sign in: Once your account has been created, use your mail sign in to log into your account. Reset your password: You can reset your forgotten password by contacting your Local Organisation Administrator (see details below). login.do error: If you receive a login.do error, contact your Local Organisation Administrator (see details below). If you have any questions that are not covered in the above article, it is advised that you contact your Local Organisation Administrator (LOA). To find the details of your LOA you should browse to www.nhs.net and navigate to ‘Search Directory’,‘SearchOrganisation’. Select your own organisations, then click the ‘Administrators’ page. The details you need should be contained within.